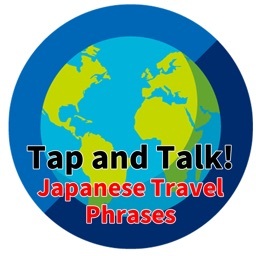 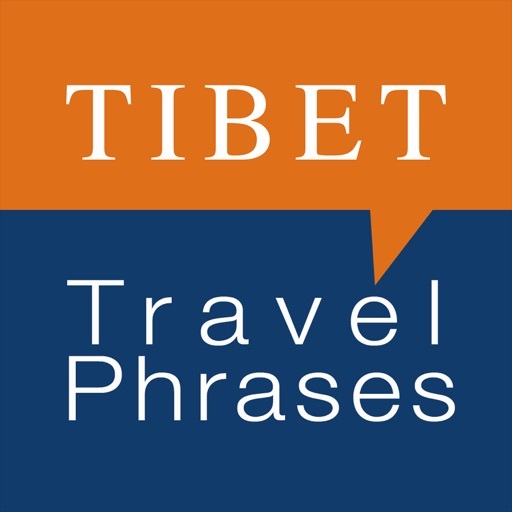 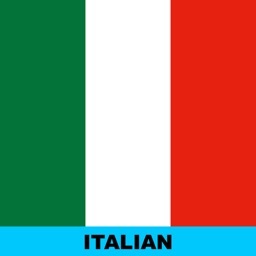 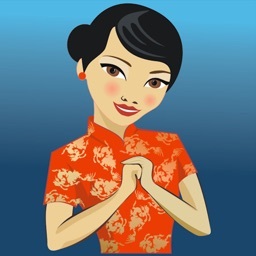 LearnTibetan Travel Phrase app is based on Central Tibetan dialect. 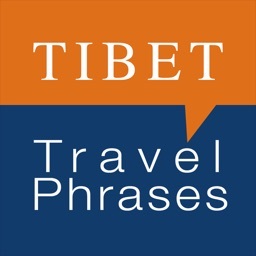 This is intended for travelers to Tibet and also those who want to study everyday phrases. 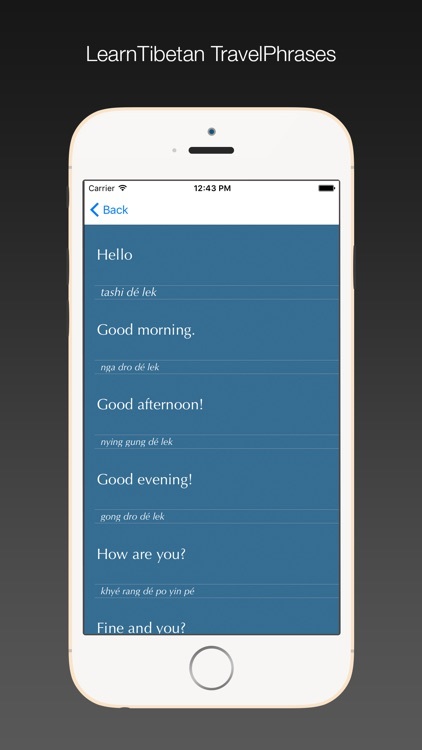 It comes with over 200 useful everyday phrases. 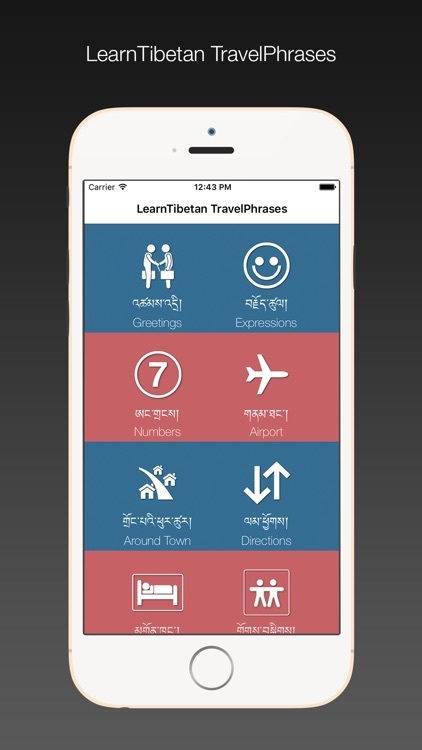 Each phrase has Tibetan script, transliteration and audio feature with it.